Recently I was able to attend a tasting for Tullamore DEW's Caribbean Rum Cask Finish inspired by the campaign the "Beauty of Blend". 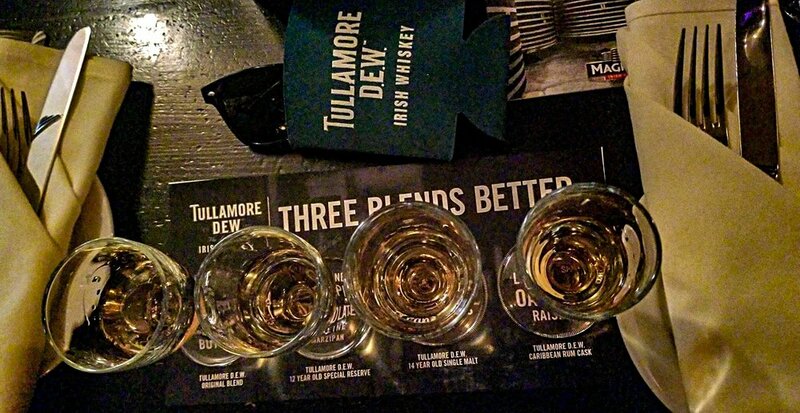 It symbolizes how different blends come together to create the Tullamore DEW brand that we've come to know and love. It is triple distilled, but is also a unique blend of all three types of Irish whiskeys; the pot still, malt and grain whiskeys. Not only do blends make the Tullamore DEW brand, but they also make each person who they are. During this event My Heritage DNA provided each influencer with a DNA kit. They didn't just want us to discover the blends that make up the whiskeys, but wanted each of us to discover our own unique blends. I've been wanting to do this for quite some time, so I was very excited. The process was very easy. You have to activate your kit by registering it to your e-mail address. This ensures that they can get the information back to the correct person. In your box you get 2 long things that look kind of like Qtips. You use those to swab the inside of your cheeks. You twirl the cotton tips inside your cheek for one minute, and then break the end into these little vials that have a solution in them. You seal the vials into a small ziplock bag and mail it off. The results are in! Check out my results below. Click the image above and then click on the Tullamore DEW button to see clips from the event, and me completing my DNA kit. 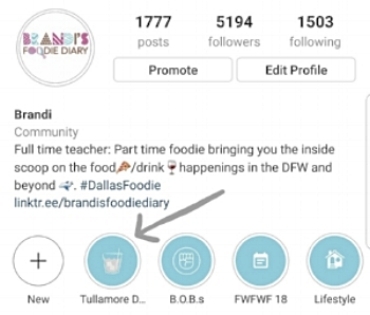 Click the image above on your mobile device and then click on the Tullamore DEW button to see clips from the event, and me completing my DNA kit. From the results I was matched to several people that are 3rd to 5th cousins of mine. This might not be that important to some, but for someone as sentimental as I am it means a lot. This is only the beginning and I can't wait to dig more into my ancestry. Thank you so much for a wonderful event and an amazing gift Tullamore DEW!